Tags are keywords that already exist in the Chalk & Wire system, which you can use to add to submitted portfolio content. 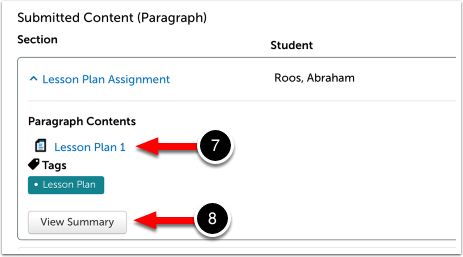 Tags can help you identify, search for, and find submitted content within your Chalk & Wire account. If you do not see the Tagging options, your system Administrator may have disabled this feature. After you have Submitted Content, you will see confirmation of the submission and the option to review the submission. 1. Click on the Review Submission button. 2. 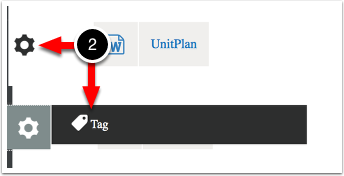 Locate the content that you would like to tag, and click on its Tools icon. Select Tag. 3. Type into the text entry box to find existing tags. When you see a tag that you would like to use, click on it. 4. Use the text-entry bar to enter the Tags that you would like to search for. 5. 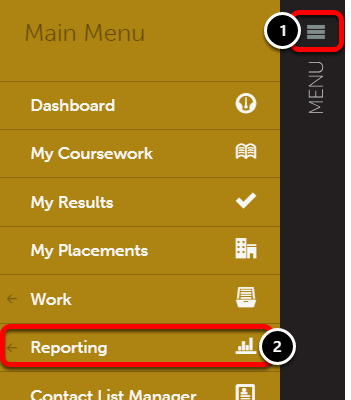 Select how you would like to view the report and click Update Report. 6. 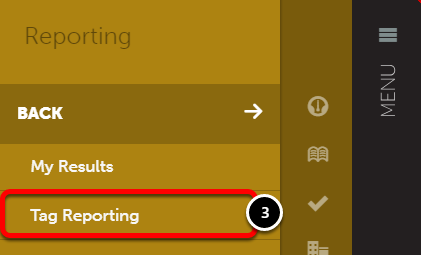 Click on a heading to review the content that you have tagged and matches the report. 7. Click on the content type to download or view the content. 8. Click on the View Summary button to view the assessment details associated with the content, if applicable.